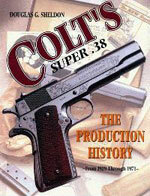 Colt Super .38 Serial Number 9397 - Factory inscribed T & W.A. No. 32. 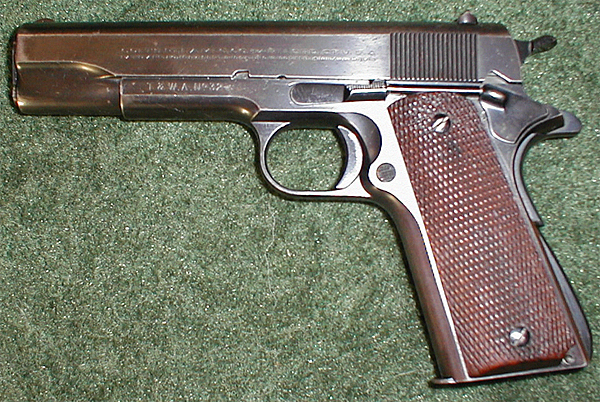 This pistol shipped with standard full checkered walnut grips (the right grip has been replaced with an grip from a Colt 1911 or Government Model. Otto Ferguson was killed in a plane crash in Pennsylvania in 1936. 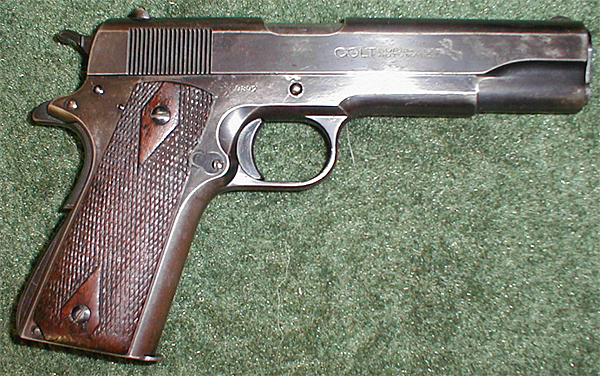 "The Colt Super .38 Automatic Pistol, shown above, is "flying companion" of every Transcontinental and Western Airways pilot. 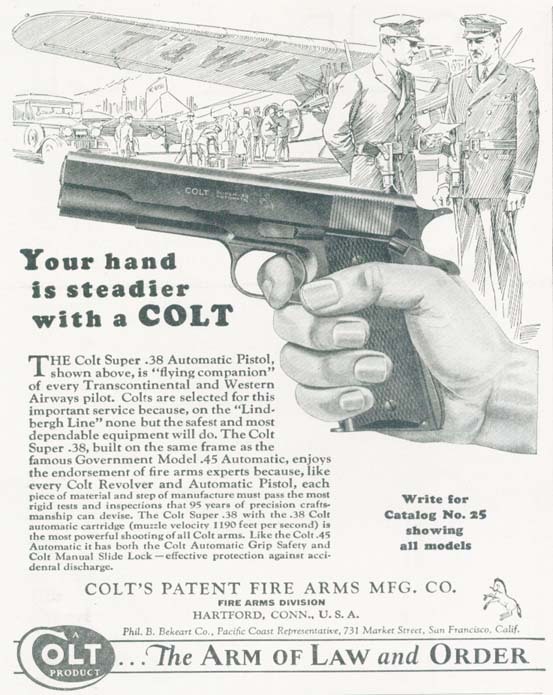 Colts are selected for this important service because, on the Lindbergh Line" none but the safest and most dependable equipment will do."